Long Distance relationships are not easy, but these two made it work like magic between California and New York for two full years. 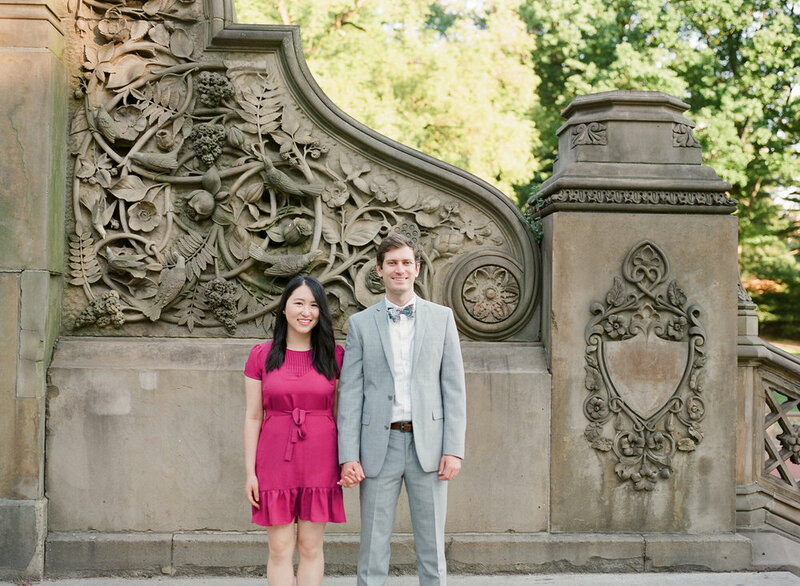 Chris and Michelle met in San Diego, dated for few years before Michelle had to move to New York for medical residency. That did not stop them from loving and seeing each other. They took numerous red eye flights from West Coast to east coast to see each other at every opportunity they could get. 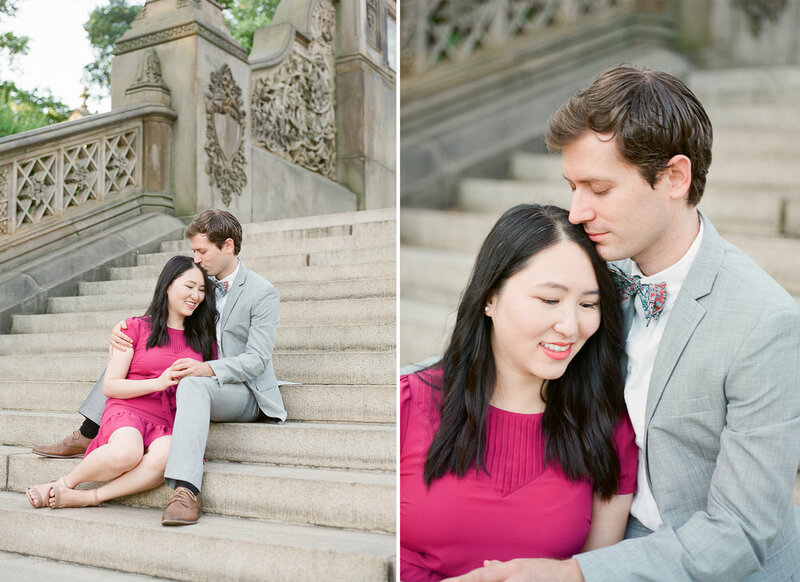 We took this pictures in Central park and Upper West side to document their relationship here in New York before Michelle's move back to California. So happy these love birds will be starting a life together in the same city.